The words of the Quran were collected as they were revealed to the Prophet Muhammad, committed to memory by the early Muslims, and recorded in writing by scribes. As the Quran was being revealed, the Prophet Muhammad made special arrangements to ensure that it was written down. Although the Prophet Muhammad himself could neither read nor write, he dictated the verses orally and instructed scribes to mark down the revelation on whatever materials were available: tree branches, stones, leather, and bones. The scribes would then read their writing back to the Prophet, who would check it for mistakes. With each new verse that was revealed, the Prophet Muhammad also dictated its placement within the growing body of text. When the Prophet Muhammad died, the Quran had been fully written down. It was not in book form, however. It was recorded on different parchments and materials, held in the possession of the Companions of the Prophet. After the death of the Prophet Muhammad, the entire Quran continued to be remembered in the hearts of the early Muslims. Hundreds of the early Companions of the Prophet had memorized the entire revelation, and Muslims daily recited large portions of the text from memory. Many of the early Muslims also had personal written copies of the Quran recorded on various materials. Ten years after the Hijrah (632 C.E. ), many of these scribes and early Muslim devotees were killed in the Battle of Yamama. 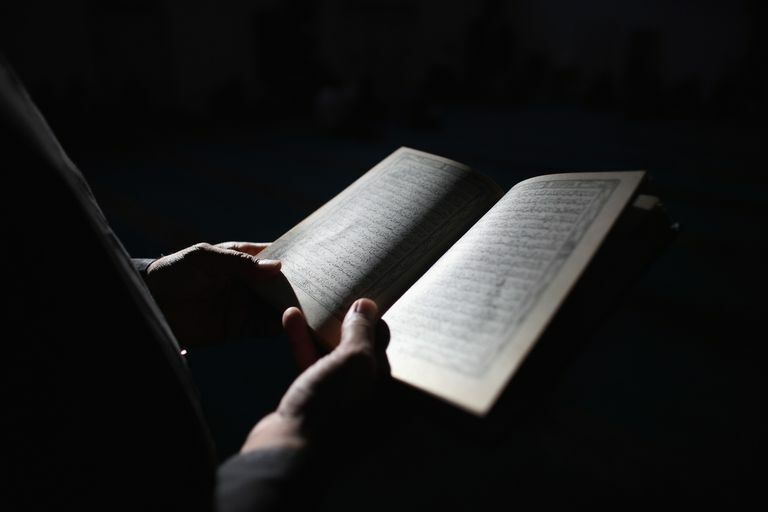 While the community mourned the loss of their comrades, they also began to worry about the long-term preservation of the Holy Quran. Recognizing that the words of Allah needed to be collected in one place and preserved, the Caliph Abu Bakr ordered all people who had written pages of the Quran to compile them in one place. The project was organized and supervised by one of the Prophet Muhammad’s key scribes, Zayd bin Thabit. Zayd bin Thabit verified each verse with his own memory. Umar ibn Al-Khattab verified each verse. Both men had memorized the entire Quran. Two reliable witnesses had to testify that the verses were written in the presence of the Prophet Muhammad. The verified written verses were collated with those from the collections of other Companions. This method of cross-checking and verifying from more than one source was undertaken with the utmost care. The purpose was to prepare an organized document which the entire community could verify, endorse, and use as a resource when needed. This complete text of the Quran was kept in the possession of Abu Bakr and then passed on to the next Caliph, Umar ibn Al-Khattab. After his death, they were given to his daughter Hafsah (who was also a widow of the Prophet Muhammad). As Islam began to spread throughout the Arabian peninsula, more and more people entered the fold of Islam from as far away as Persia and Byzantine. Many of these new Muslims were not native Arabic speakers, or they spoke a slightly different Arabic pronunciation from the tribes in Makkah and Madinah. People began to dispute about which pronunciations were most correct. Caliph Uthman bin Affan took charge of ensuring that the recitation of the Quran is a standard pronunciation. The first step was to borrow the original, compiled copy of the Quran from Hafsah. A committee of early Muslim scribes was tasked with making transcripts of the original copy and ensuring the sequence of the chapters (surahs). When these perfect copies had been completed, Uthman bin Affan ordered all remaining transcripts to be destroyed, so that all copies of the Quran were uniform in script. 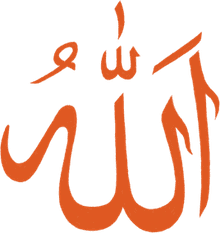 All Qurans available in the world today are exactly identical to the Uthmani version, which was completed less than twenty years after the death of Prophet Muhammad. Later, some minor improvements were made in the Arabic script (adding dots and diacritical marks), to make it easier for non-Arabs to read. However, the text of the Quran has remained the same.